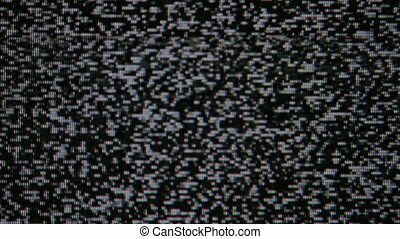 Tv static screen turning on and off. 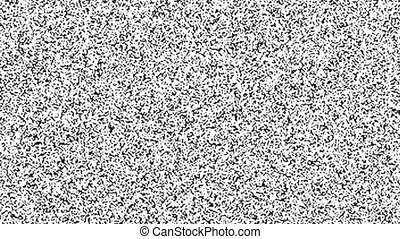 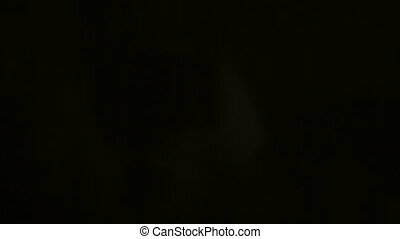 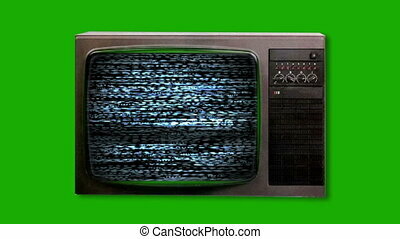 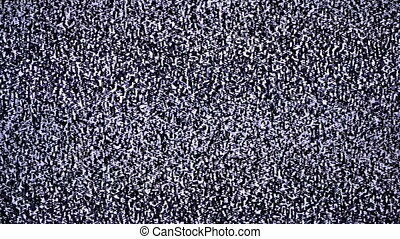 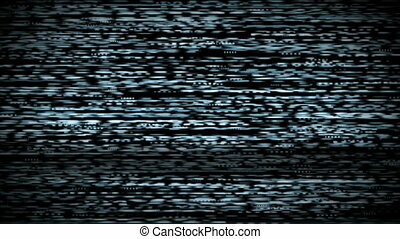 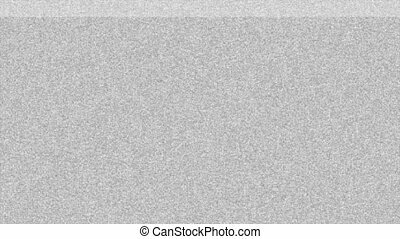 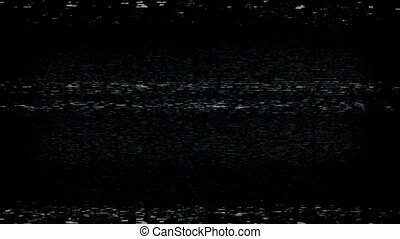 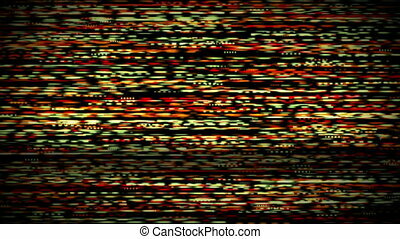 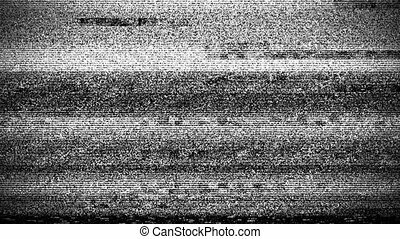 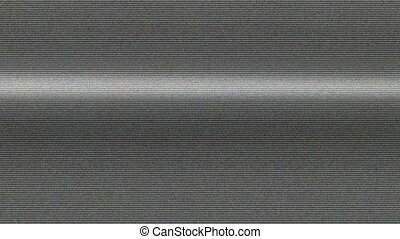 Blank television tv screen with white noise static snow being switched on and off and blip out. 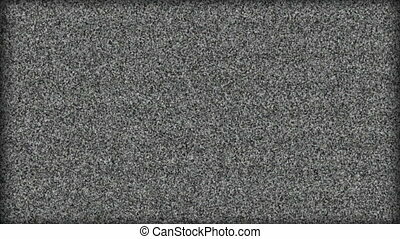 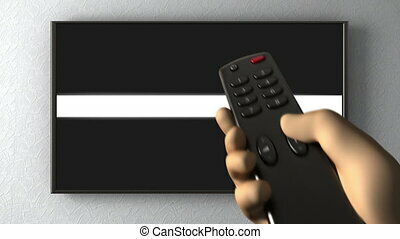 The noise on the TV screen. 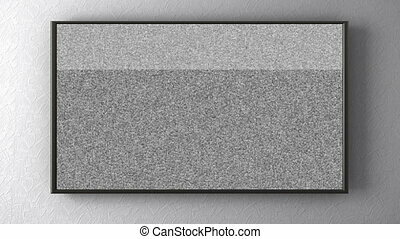 White varying points arise here and there.